Whether you do a single load of laundry every week or wash clothes every day, when your washer and dryer break down, you cannot afford to wait. You rely on your appliances to clean your clothes and keep you looking your best, and you can rely on the experts at Appliance Max to provide the repair services you need. With two locations to serve you, Appliance Max is here to serve you. 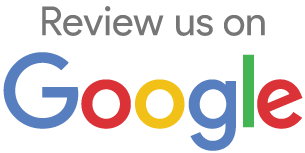 Whether you call our Sarasota location or our office in Venice, you can rely on us to provide prompt service, expert diagnosis and fast repairs. We know how much you rely on your appliances to keep your clothes clean, and we know what it takes to fix your washer, dryer and combo unit when it breaks down. You may not realize just how much you rely on your washing machine until it breaks down. When your washer stops working, you are forced to choose between going without clean clothes and trudging to the local Laundromat with your laundry basket in tow. Fortunately there is another choice. When your washer stops working, just give the experts at Appliance Max a call. We will come to your home and make the repairs you need, so you can enjoy clean fresh laundry once again. We serve Manatee, Sarasota and Charlotte Counties. A faulty dryer can damage your clothes – or even your home. A short in the dryer could spark a fire, and a faulty appliance can cause other problems as well. If your dryer stops working, you need it fixed fast, and once again Appliance Max is here to help. 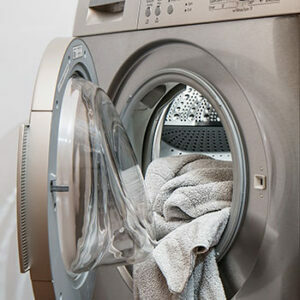 We service all makes and models of dryers, so you can rely on us to make the repairs you need. We stock a full range of parts, allowing us to make repairs fast and get you back to your laundry duties quickly. Just give us a call and we will be right over. dramatically lower your power bill and extend the life of your dryer while helping to prevent a fire hazard. Combo units are increasingly popular for home laundry duty, and if you have one you know how convenient the combination can be. But when your combo washer and dryer breaks down, so does your ability to wash and dry your clothes. At Appliance Max, we service all makes and models of combo units, so you can rely on us for expert repair when you need it. From Sarasota to Venice and everywhere in between, we can provide the quality service you – and your clothes, deserve.